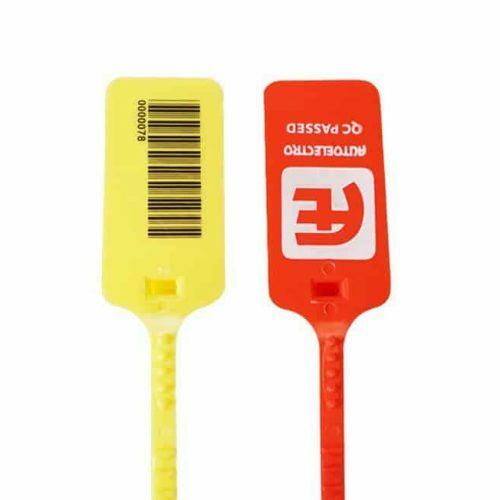 Tracewaste tags are an inexpensive, one-piece plastic pull through seal featuring a large paddle for clear and high-quality thermal transfer or hot-foil printing. The Tracewaste seals are flexible and highly customisable – the seal can be produced in a wide range of colours and different printing options. These seals are often used to provide full traceability during waste disposal but have many other applications too.